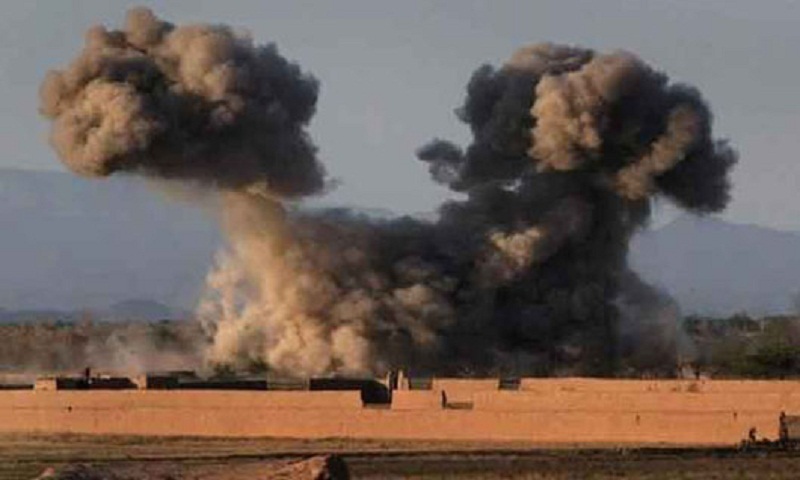 At least eight militants were killed after the fighting aircraft targeted Taliban hideouts in Khalazai area of Baghlan-e-Markazi district in Afghanistan’s northern Baghlan province on Wednesday, army spokesman in the northern region Ghulam Hazrat Karimi said. Six more militants sustained injuries in the sorties, the official said. Taliban militants who have inflicted casualties on security forces in Baghlan-e-Markazi district and gained ground over the past couple of weeks, are yet to make comments.